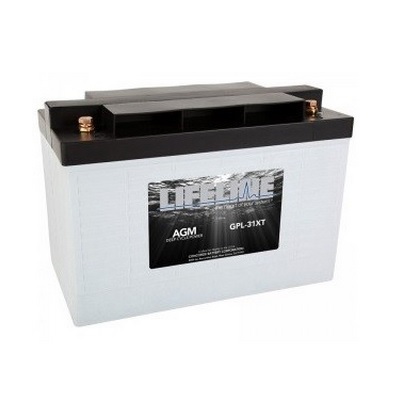 This Crown 6 Volt Golf Cart Battery Cr220Ah from Crown Battery has incredible deep cycling abilities and is the perfect fit for your golf cart, marine or RV house bank battery system, floor scrubber or other industrial applications where deep cycle batteries are required. This Crown 6 Volt Golf Cart Battery is manufactured right here in the good ‘ole U.S of A. 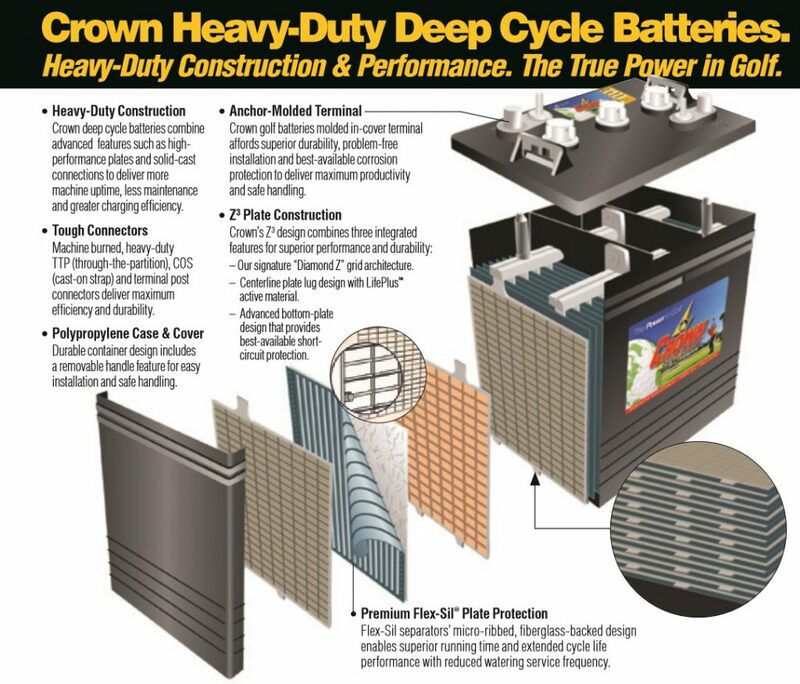 When you combine Crown Battery quality with incredible deep cycling abilities it makes for the perfect fit for any golf cart, marine or RV house bank battery system, floor scrubber or other industrial applications where deep cycle batteries are required. Be the first to review “Crown 6 Volt Golf Cart Battery Cr220Ah” Click here to cancel reply.